All 900+ Criterion movies are on Hulu. Awesome! Lost Souls from Gianstefano Fontana Vaprio are haunting. 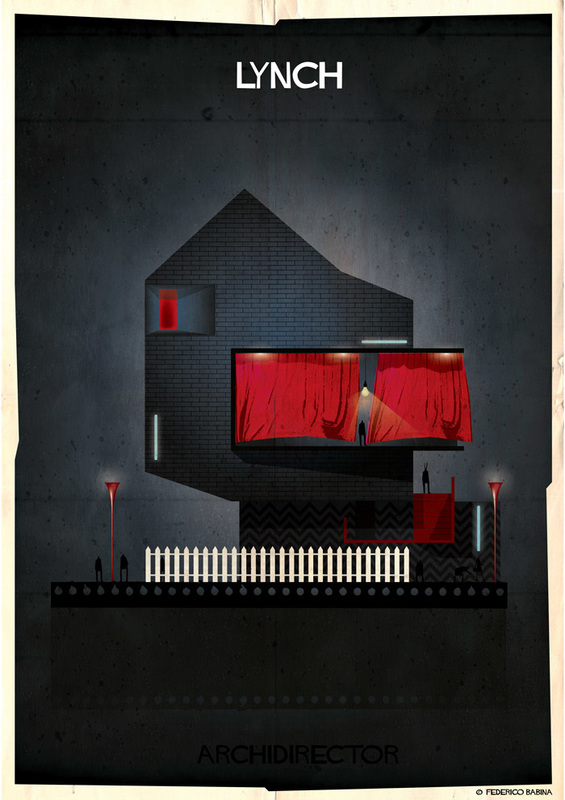 ARCHDIRECTOR by Federico Babina, via The Khool. I love the Philographics by Genis Carreras.